Snatam Kaur will perform at the Grammys this weekend. Her album "Beloved" was nominated for best album in the new age category. “A lot of music [is] in the house, especially in the Sikh tradition. Music is a part of life,” Kaur told NHPR’s Peter Biello. Listen to NHPR's Peter Biello talk with Snatam Kaur about her music. Kaur’s songs are often played in yoga and meditation classes, including ones that she teaches with her husband at the Unitarian Universalist Congregation in Milford, N.H.
Find a list of Snatam Kaur’s local events here: Local Events. Kaur, who has recorded over 15 albums, says she feels like she’s been preparing for the Grammys since she began touring in 2004. While a little nervous, she says she’s not concerned about the size of the audience. Instead, she’ll focus on spreading knowledge about the type of music she performs. “It’s a great opportunity to get the message of this music out,” Kaur says. For example, “Darashan Maago” is for “reestablishing self-esteem and honor.” Kaur says the song is about striving to be more present with God and with family. But, you don’t need to understand the meaning of the words in the chants, Kaur says, because just singing them can put your body at ease. When the tip of your tongue touches the roof of your mouth, it “sends the positive message of the chant throughout your whole body system,” says Kaur. Snatam Kaur rehearses in her home in Wilton, N.H. This song, a sacred poem by one of the founders of the Sikh tradition, is about learning to get by with fewer material possessions, says Kaur. Its message is that peace is priceless, and so we should strive for more simplicity in our lives. For Kaur, “Darashan Maago” is a reminder to be more present. When she feels present with God, she says this translates to being more engaged with her daughter and her husband. Kaur wrote “Water of Your Love” by a creek close to her home. She was struck by the beautiful sounds of the rushing water, which made her think about her concern for the environment, and her desire to protect it. Kaur collaborated with the Sierra Club on the music video for this song. “Har Uplift” restores equilibrium, according to Kaur. By chanting “har,” you create equilibrium between the Earth and the heaven, she says, and the song also helps chanters rid themselves of negative energy blocks. 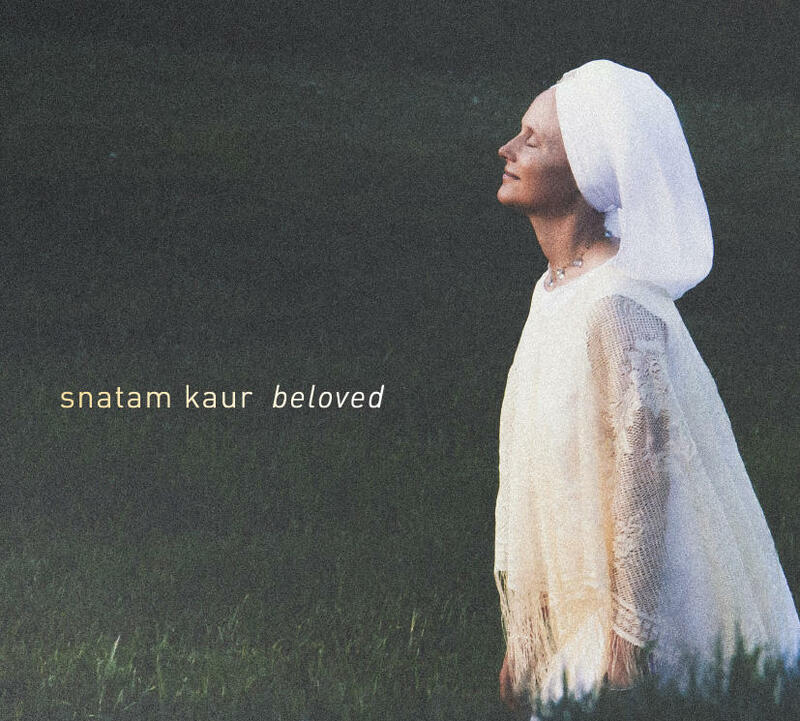 Visit Snatam Kaur’s website to for more information about her music and her album "Beloved." And tune in to the Grammys this Sunday at around 4:30 p.m. EST to watch Kaur’s performance. All this summer we've been hearing from Granite State musicians about their signature sounds. Today we'll hear from singer/songwriter Chelsea Paolini. The Brentwood native has been playing in bands since the age of 14. You may have heard her as the frontwoman for the band People Skills. Most recently she's been experimenting with her solo sound. Chelsea Paolini spoke with NHPR's Peter Biello. The Summer Music Series swings through the Mount Washington Valley this week to visit the only music shop in New Hampshire that builds steel drums, the national instrument of Trinidad and Tobago. After a listener wrote us about it, NHPR’s Leila Goldstein visited the shop, Maccabee Panworks, in Conway. We highly recommend listening to this story, which features some Mango Groove music. When 24-year-old Brendan Hart was a teenager, he spent a lot of time at a skatepark his hometown of Meredith. It was (and is) a special place for him, because it’s the Glenn Hart Memorial Skatepark, built in memory of his father. NHPR’s Peter Biello picks up the story.